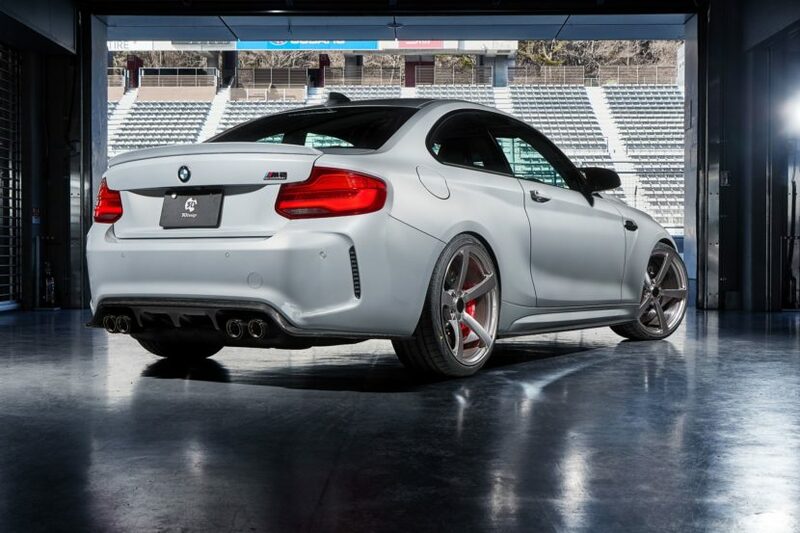 The BMW M2 Competition has to be a tuner’s dream. It looks fantastic as-is, with its flared wheel arches, aggressive face and pugnacious attitude. So it’s pretty easy to make it look even angrier and more aggressive. 3D Design recently took a crack at it with their new tuning kit. This new tuning kit from 3D Design offers a pretty comprehensive bit of exterior tweaks, making the M2 Competition even sportier looking than before. For instance, it gets a new lower front lip, some canards at the front, new side skirts, a rear diffuser and a new rear lip spoiler. All of which, except the rear lip spoiler on the decklid, are made from carbon fiber. There are also carbon fiber mirror caps but are only available on right-hand drive cars. New wheels are also available from 3D Design but they’re not exclusive to the M2 Competition, as the Japanese tuning company offers several different wheel designs. 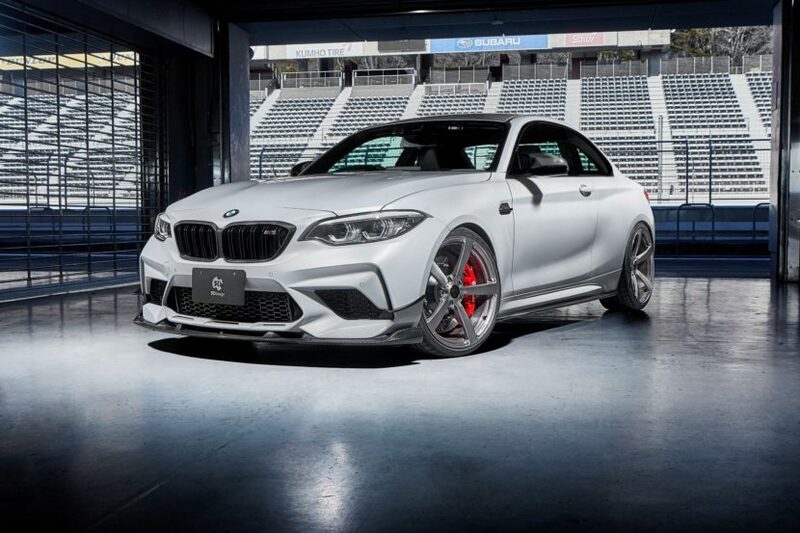 You can see how much sportier the M2 Competition looks with these 3D Design upgrades. 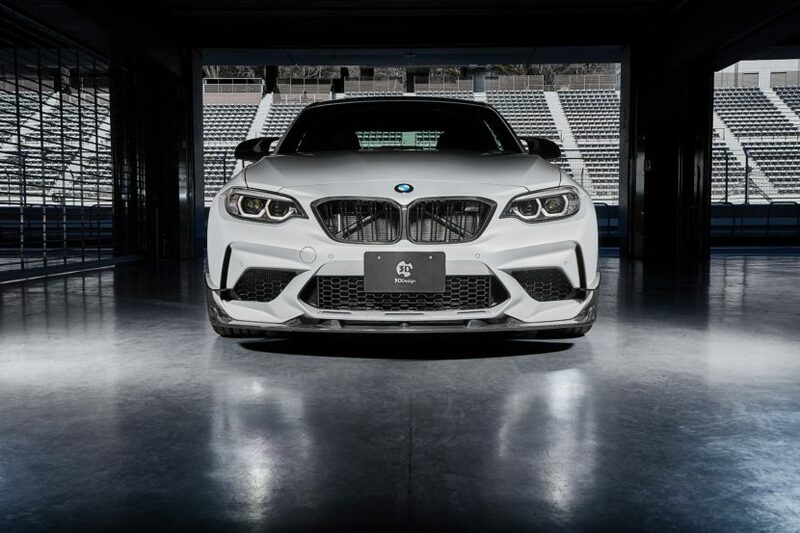 They’re certainly not for customers that want a more subtle look, as they definitely make the M2 Comp stand out from the crowd of staid German sports car. While the BMW M2 Competition is already pretty aggressive looking, this tuning kit takes it up to another level. If you have an M2 Comp but don’t want it to look like every other M car on the road, then maybe give 3D Design a look because their designs are very sporty and quality is top-notch. Almost every upgrade is made from carbon fiber and they’re not just aesthetic, as they also add some aero benefits as well. So if your M2 Competition doesn’t say “I wanna punch you in the face” as much as you’d like, 3D Design can help.